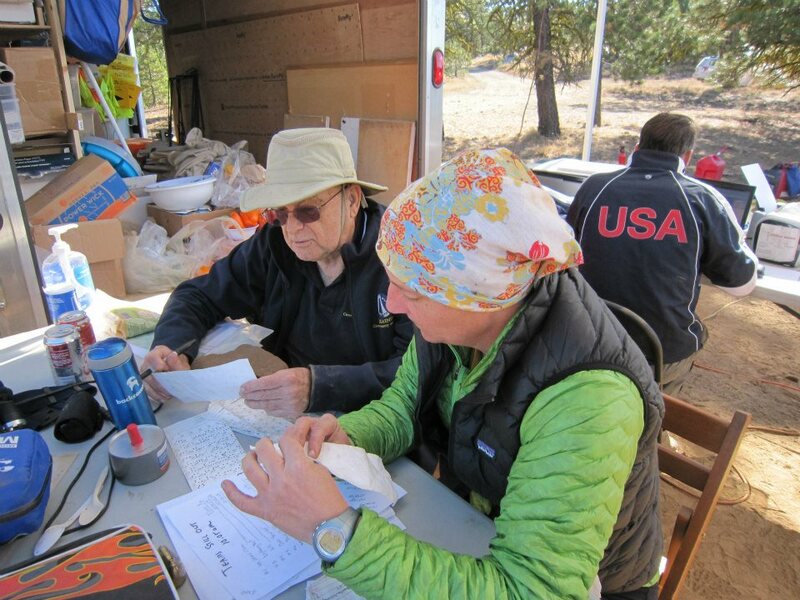 Volunteer for MerGeo Nav Races - Get free race entries! Volunteers make it possible to offer all the events we produce! Volunteering is a vital way for you to help and connect with navigation community. It’s also fun to greet racers at registration, get some extra orienteering in by picking up controls, and of course, receive free or discounted entries to future events! 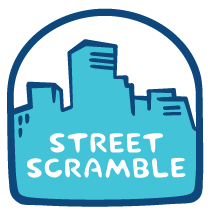 In fact, volunteers earn free or discounted event entries to any of the events MerGeo organizes, including Street Scramble, MerGeo Nav Races, and Northwest Trail Runs events. We also host parties from time-to-time to celebrate our volunteers! If you volunteered (thank you!) and have MerGeo Points to redeem, email us and let us know which event you are interested in.